Jefrany D'Catry is a junior in the International Baccalaureate (IB) program and is very excited to be joining CavsConnect as a staff writer. Feeling slightly nervous for the upcoming school year, D'Catry hopes to make the most of it by talking to new people. 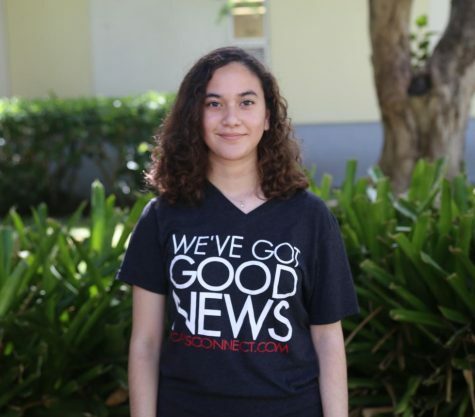 She's a member of the International Baccalaureate Honor Society and Gables Players. Outside of school, D'catry enjoys reading, hanging out with friends, and catching up on shows. She hopes to polish her French and make this year one of the best.